Opening Times: Monday � Friday 9am � 6pm and Saturdays 9-5:30pm. 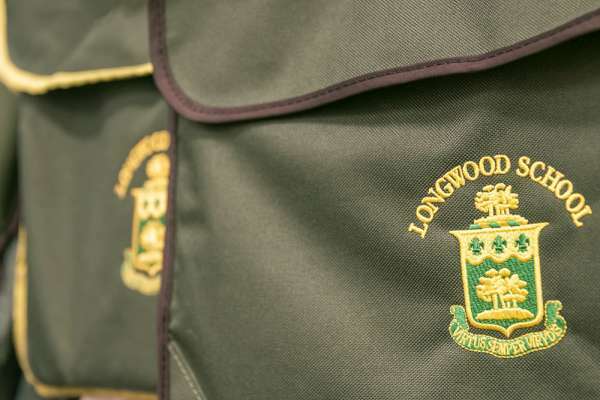 We take pride in Longwood children looking smart. Our uniform is designed to be appropriate and comfortable. Please see our School Uniform Policy (listed with all other policies). It gives a full description of all items required, together with all the rules about our uniform.